Merlin came to us from Spain in October 2015. 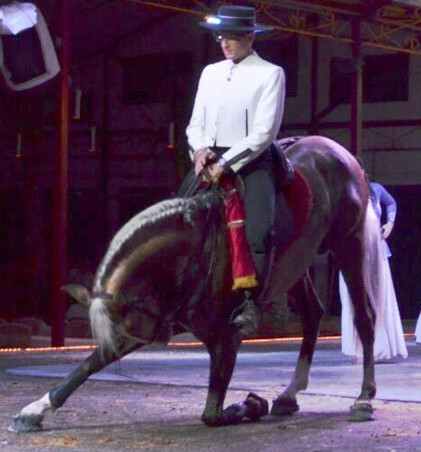 He is a 7 year old Lusitano stallion and was trained in Spain. He knows High School Movements including; Spanish walk, walking on his hind legs and bowing. 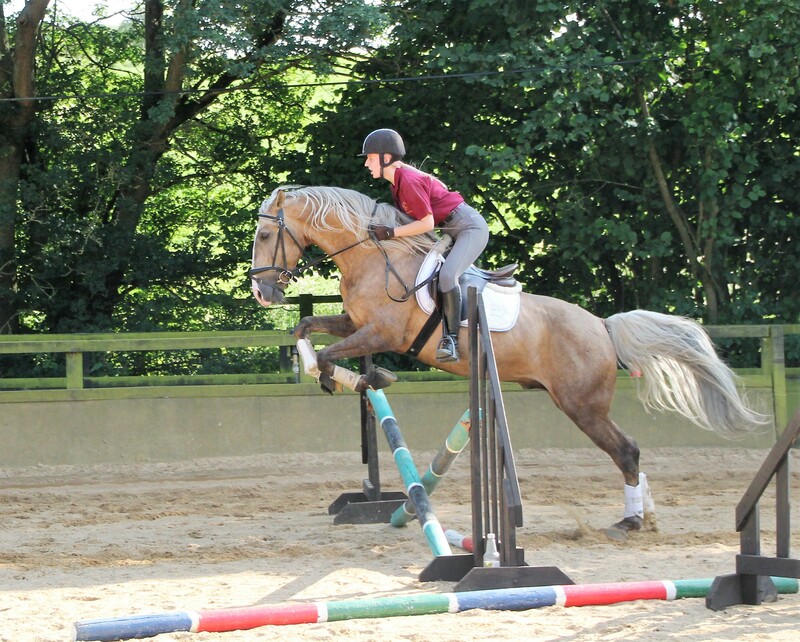 He is currently studying his English and getting to know what it means to be a Dressage Horse in the UK. We are very proud to have Merlin at Contessa. 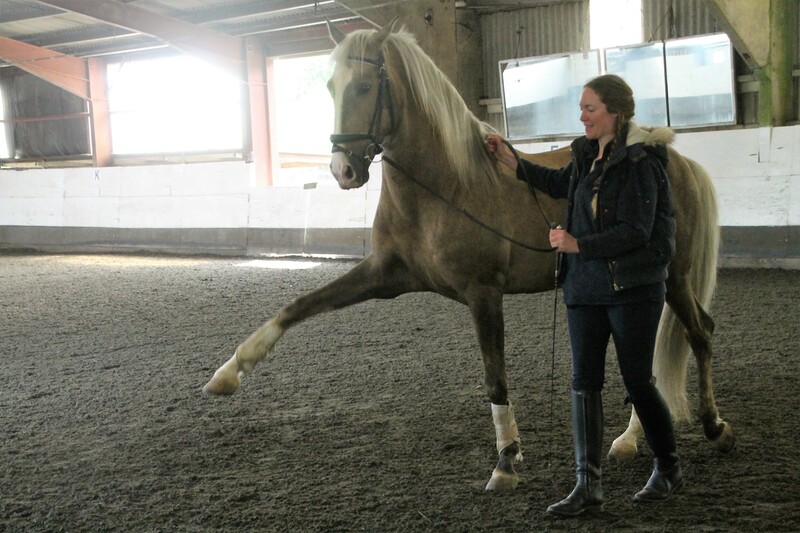 He will be a Dressage Schoolmaster and is used for demonstrations to show his advanced movements.